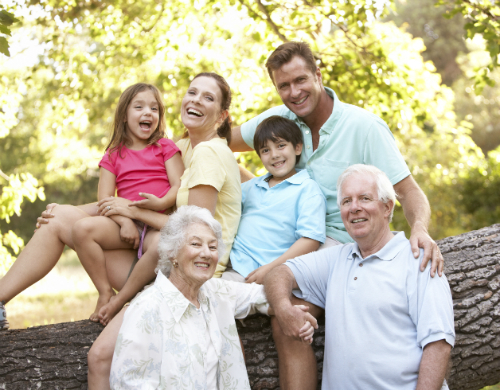 A bequest is a gift or legacy left in a Will. Bequests are a tangible way of ensuring continuance of quality care for people with a variety of support needs, thus enabling them to reside for as long as possible where they are happiest - in their own home. If you do choose to provide a bequest your generous donation will go towards assisting the Association to continue to fulfil its mission of supporting the Meals on Wheels Member Services in their provision of meals to those in need. If you are considering a bequest to the Queensland Meals on Wheels Ltd, please consult with your Solicitor to arrange a suitable clause to be included in you Will. The Association has developed a standard bequest form, which may be useful when planning and arranging your bequest. If you wish to make a donation or bequest to your local Service Provider please contact them directly for advice. to the Local Service operating in a specific area. Donations of $2.00 and over are tax deductible. If you require a receipt please email us at accounts@qmow.org to let us know you have made a donation to the GIFT FUND and require a receipt. The Form of Bequest is a Policy document of Queensland Meals on Wheels Ltd.